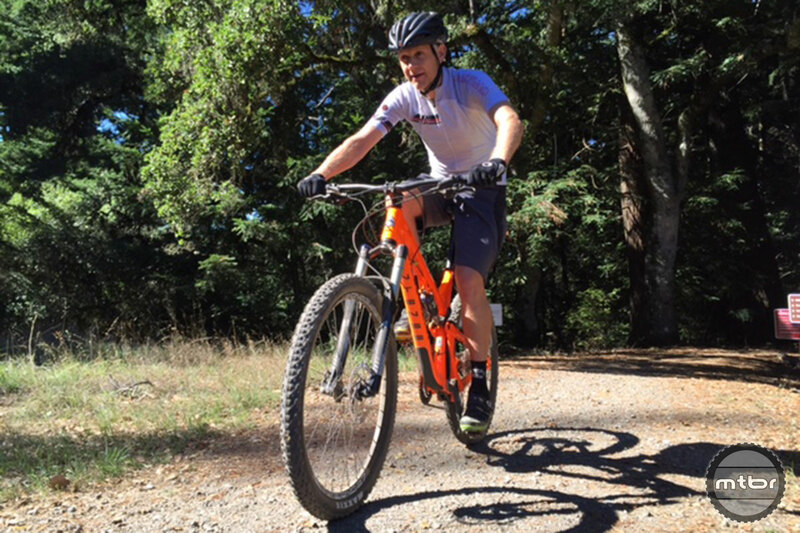 Intense rider Chris Kavorik puts the carbon version of the Tracer 275 through it’s paces in this promo video. 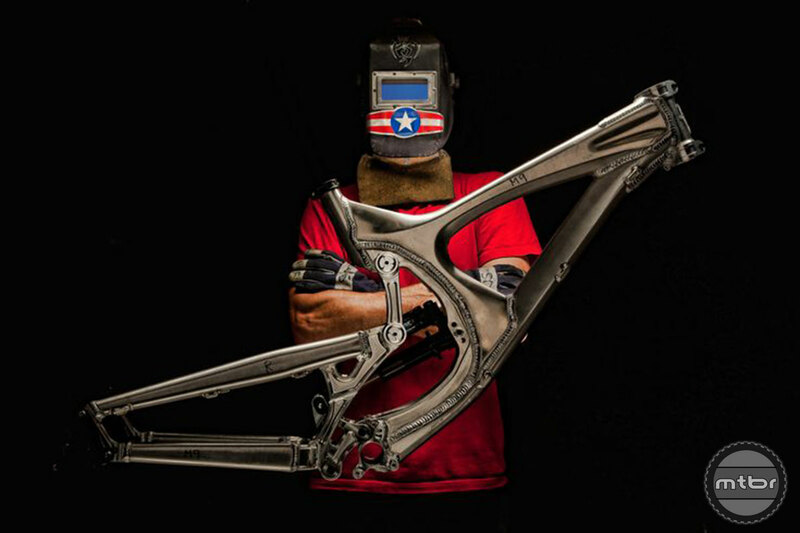 Both the carbon and aluminum versions of the bike have identical geometries. 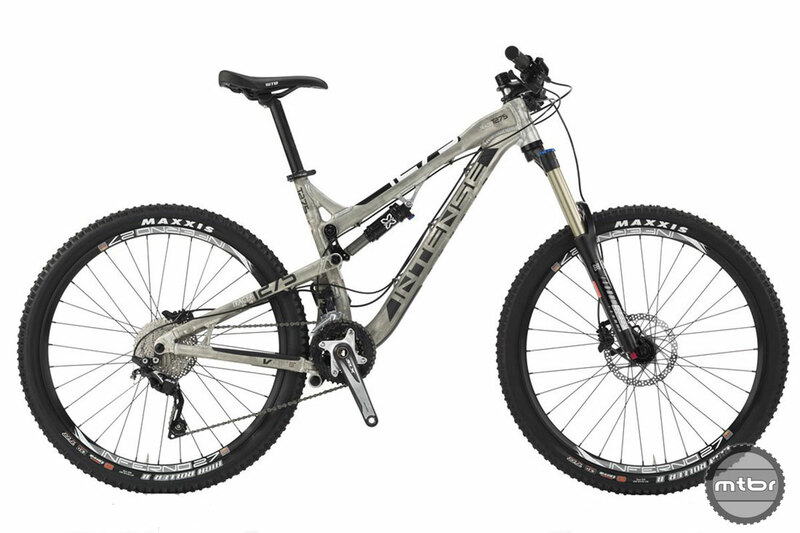 For more information visit intensecycles.com. 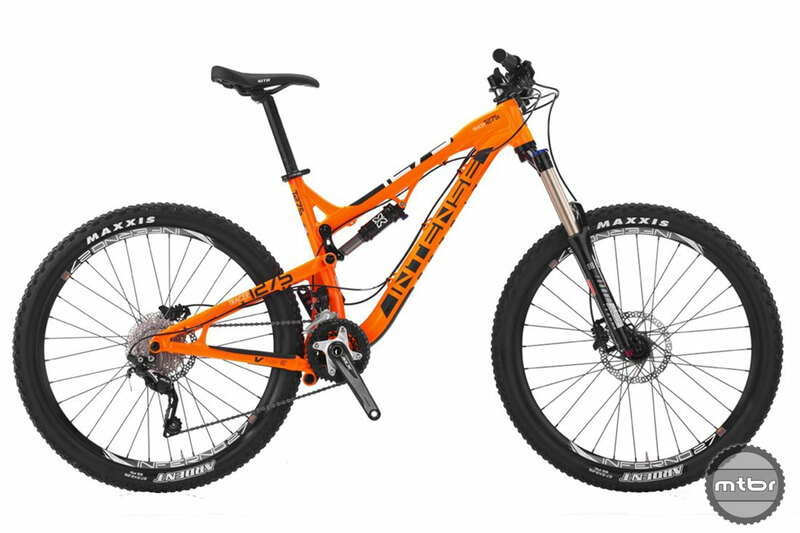 The T275 scored big points for its US-built frame…a dropper post is mandatory on this kind of bike, however. 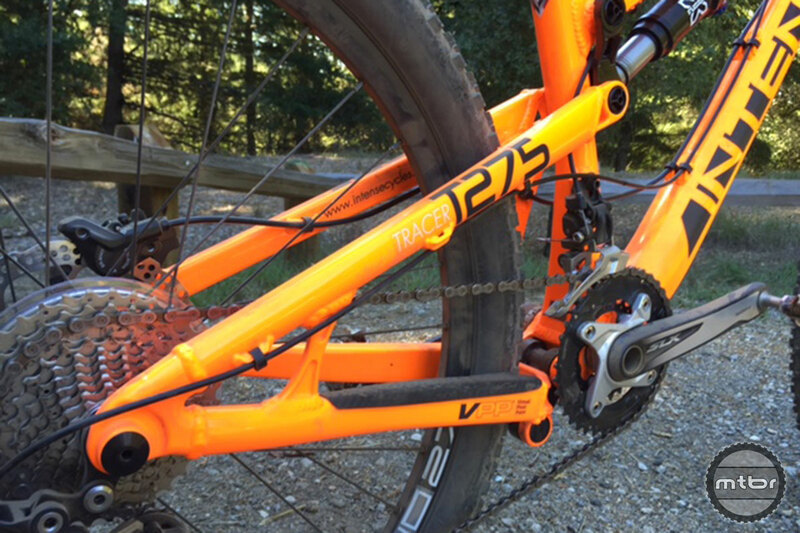 X-Fusion’s no nonsense suspension really stood out on the T275. 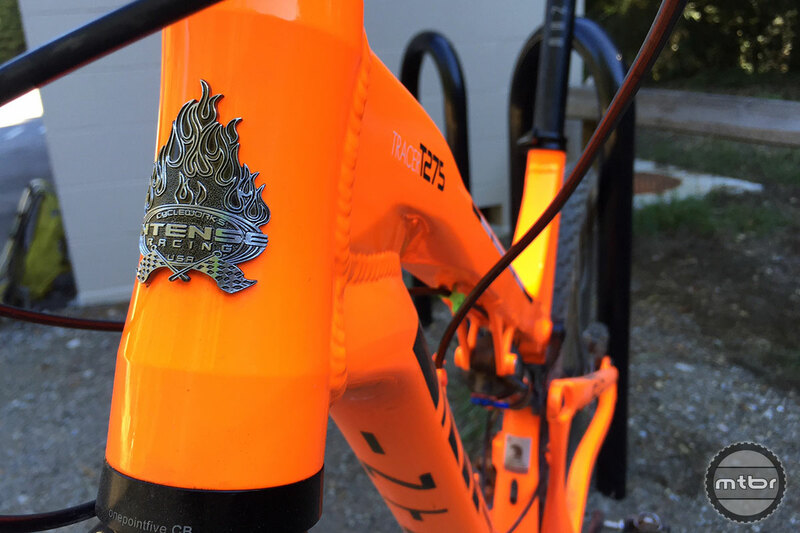 Intense’s US-built, value-minded Tracer T275 Alloy with the Foundation build kit earned an Mtbr 4 Chilies-out-of-5 rating for its smart, functional parts mix, and fun ride quality. 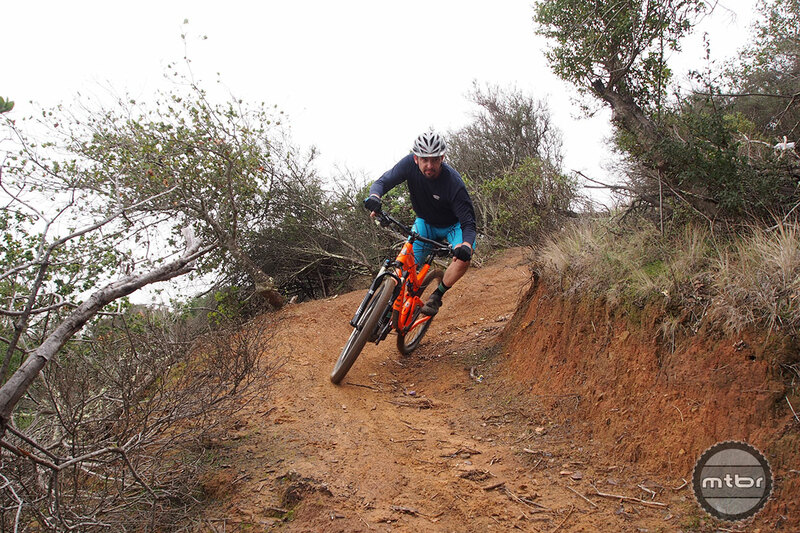 For a bike of its burly pedigree, the 275 climbs pretty well. 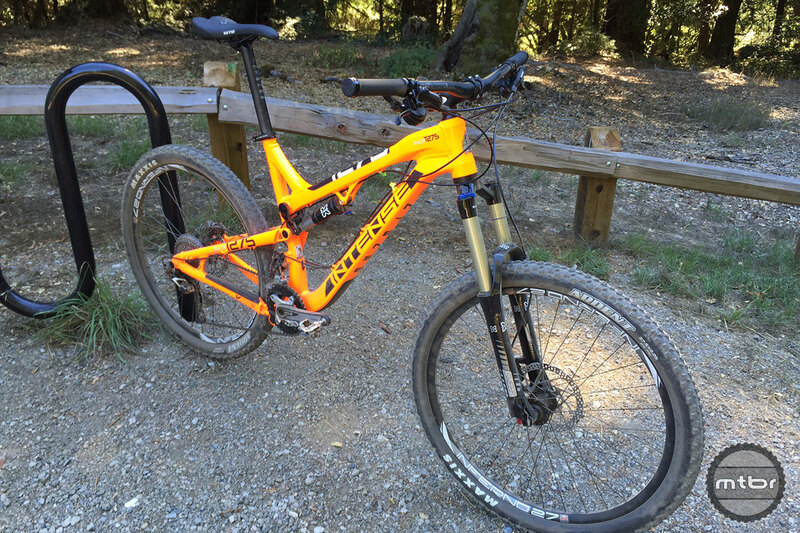 d-Did MTBR just ding this bike for no dropper and “gasp” narrow bars?? T275a frame only is available for $2199. I applaud you for publishing a review of the lower end model. Thanks. Dang, I ride with 760mm bars and feel like those are really wide. Does everyone ride in the desert now where there are no trees?? 740mm is NOT too narrow a bar. You guys must be apes. The head angle is actually 66.5 degrees instead of the road bike steep 70.5 degrees in the chart above. D’oh! I love it when people who are way out of touch make comments about something they know nothing about. 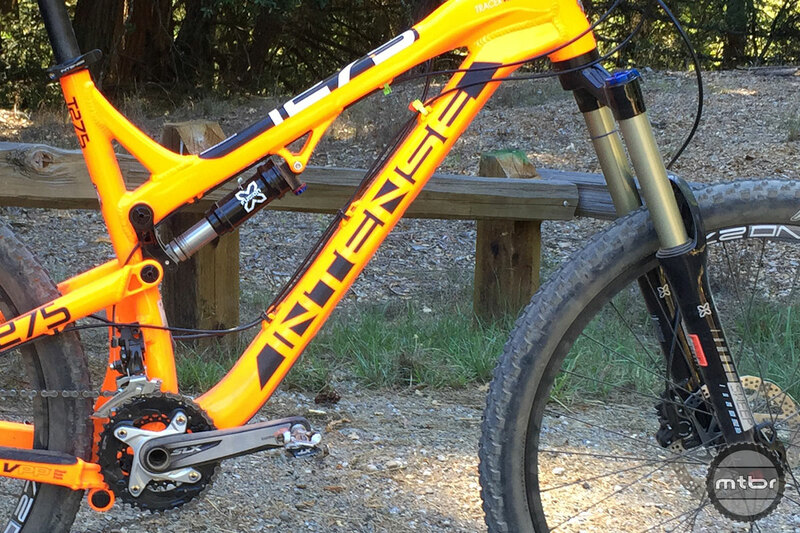 A bike like this is a 100 times more fun WITH a dropper post. 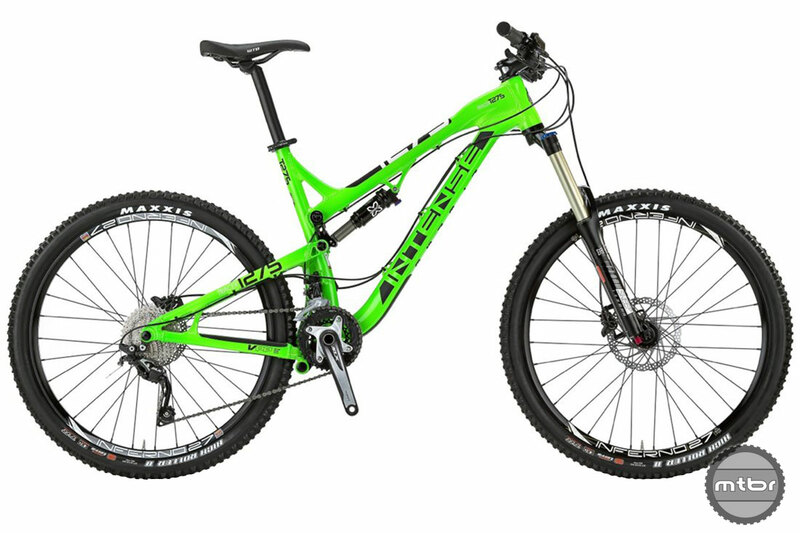 In a way, I like that they leave it up to the rider to choose which one to run because nobody specs the 9point8 which is my favorite dropper. 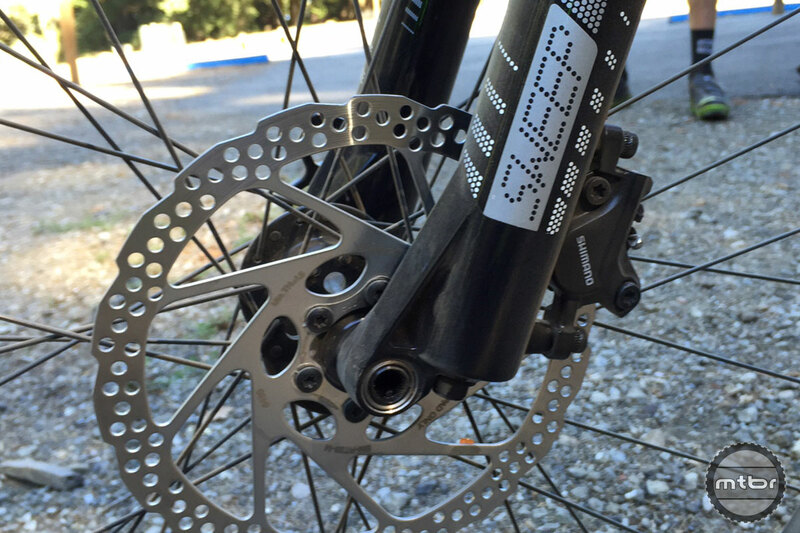 And yes 740 bars are too narrow–the bigger your wheels get, the better your leverage with wider bars. If I didn’t just buy a new bike I would have considered this. With an entry level spec there are always going to be personal preferences. 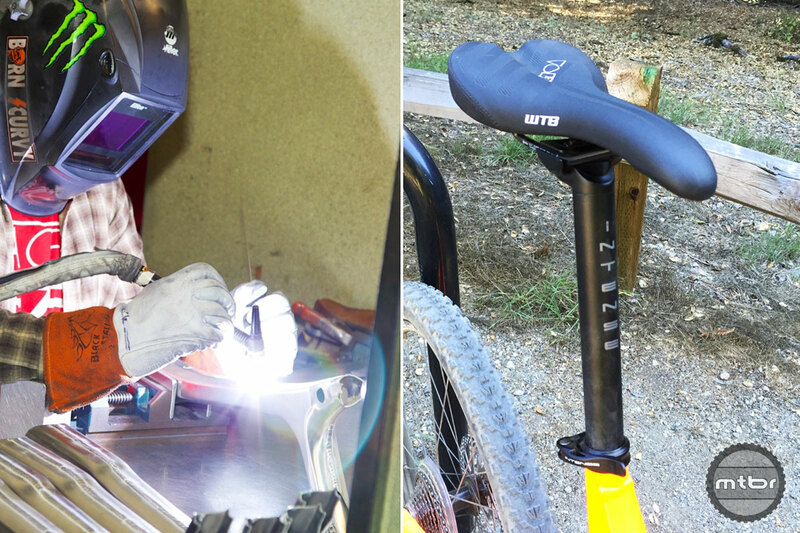 Most preferences should evolve with innovation and while dropper posts and 1×10’s are obvious, bar length isn’t. That being said wider bars will change your ride if you just give them a chance and no 780mm isn’t going to hit every tree on the side of the trail. 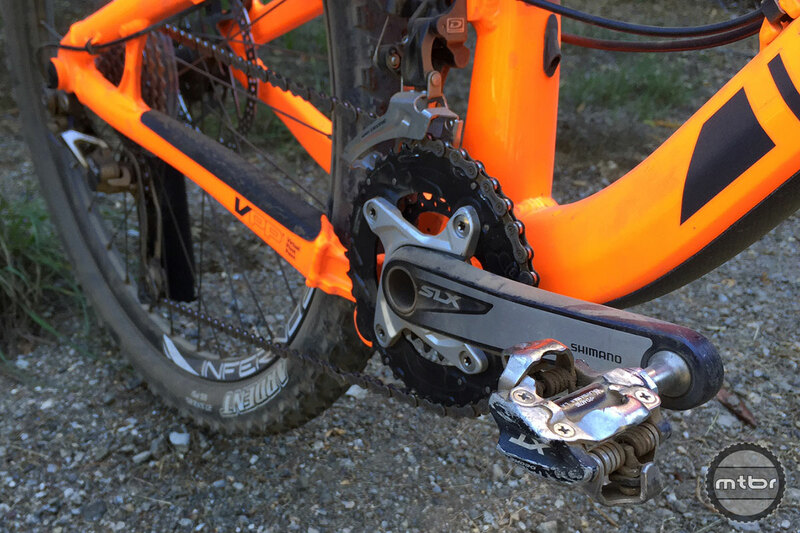 Hearing great things about x-fusion and really at the end of the day, would you prefer destroying a $3000 bike over a season or a $7000 bike? Used, buy and sell markets have extreme mark downs these days anyways. The foundation is a pretty attractive FU to Santa Cruz if you ask me. awesome bike. they are going to sell a LOT of these. 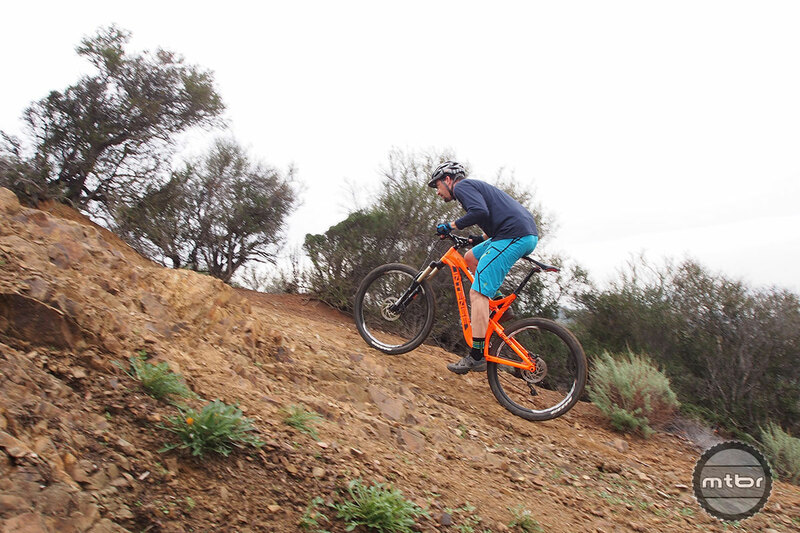 great jump for a 26″ owner. swap over the bars/stem & dropper post and rock on. my wife is not going to be happy. Bought this bike on 12/31/14 and been having a blast on it ever since. Upgraded from a 2000 Specialized Enduro sport that i got new. 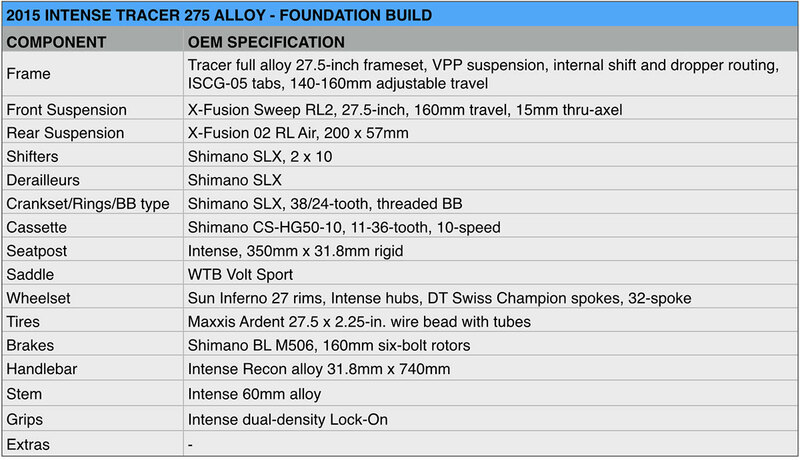 The Intense Tracer 275 alloy is the best mtb I’ve owned. 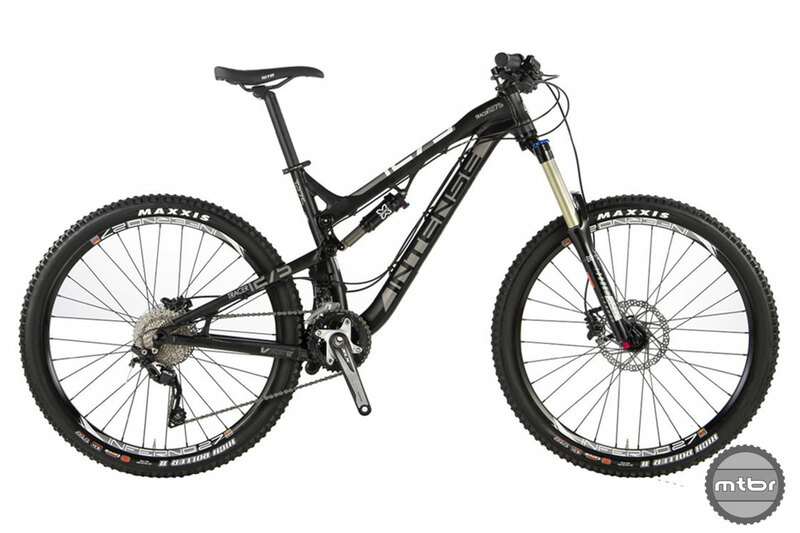 It loves jumping , downhill and climbing. I have ordered a dropper seat post for it. I plan on riding it every chance I get. 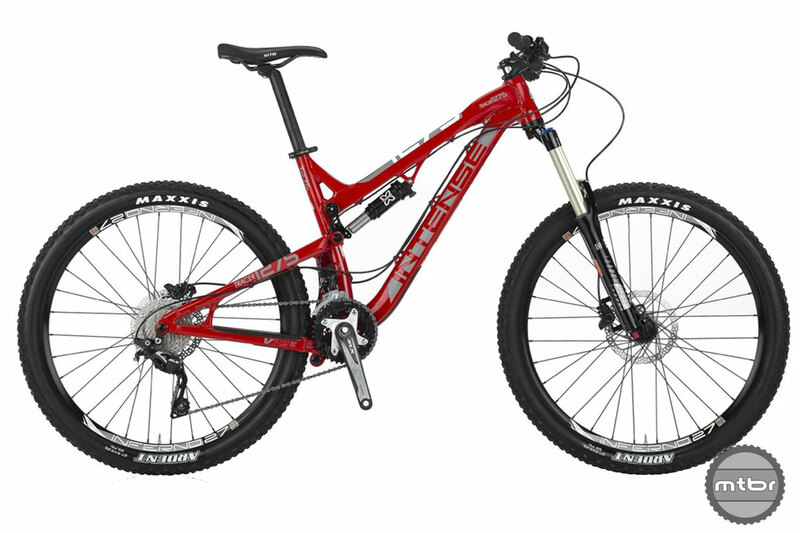 Just bought this bike today, a long over due upgrade. Was riding my 1998 GT LTS until tonight. 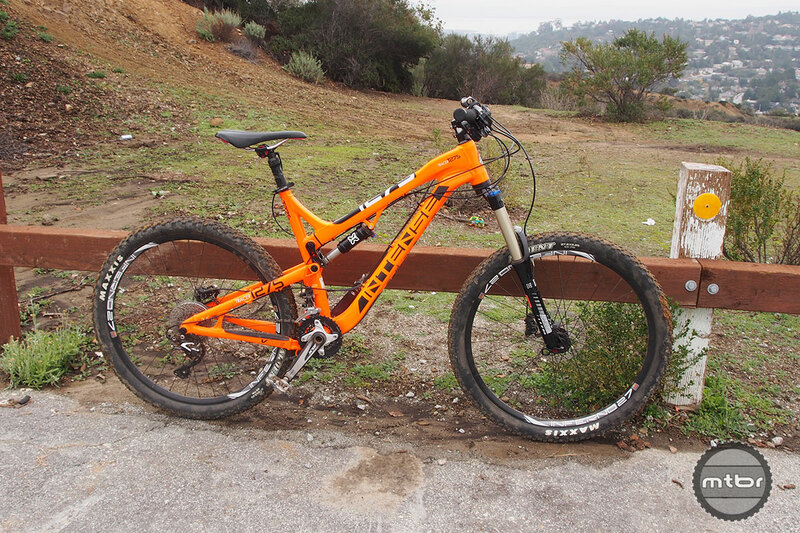 First ride tomorrow at first light to the “M” in Moreno Valley to try it out. Looks like a nice piece. I hope the 2X10 gearing is enough to grunt it up steep grades.